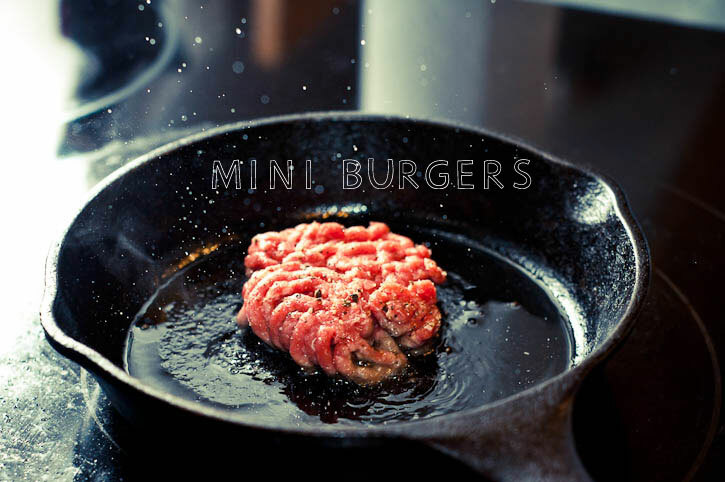 When I was brainstorming ideas for the savoury bottom tier of our afternoon beer, mini burgers immediately came to mind. 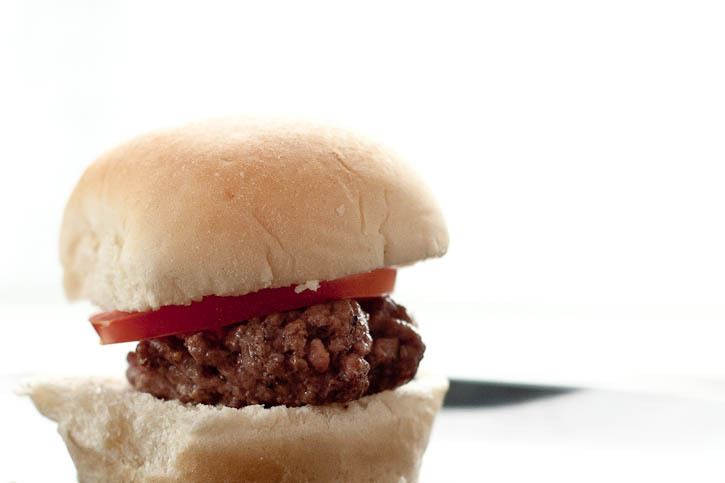 Mini burgers are the tiny tea sandwiches of the burger world. Super simple, super tasty. This is barely a recipe – what really makes this burger is the sauce. Give it a try on your favourite burger recipe, you won’t regret it! I am juicy, I am sauced: I AM MINI BURGER WITH SHACK SAUCE! Shape the ground beef into 1.5 ounce patties. Heat a bit of oil in a cast iron skillet. When hot, add the burger and pan fry for one to two minutes per side. 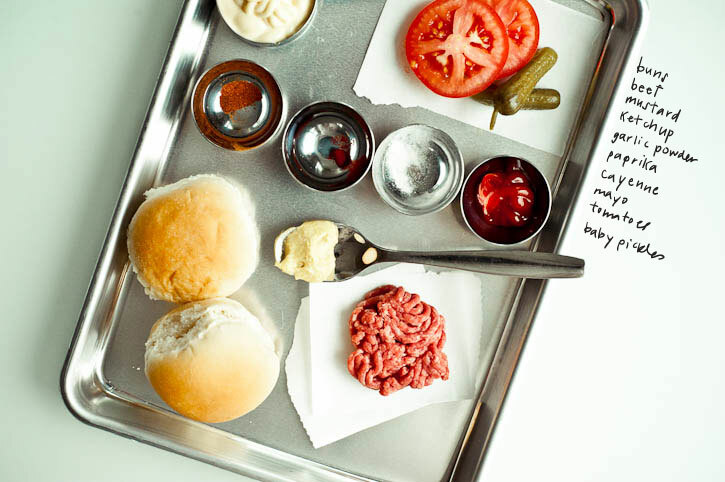 Place on lightly buttered mini buns and top with your favorite burger toppings. Combine ingredients and enjoy on burgers! Love your style of photography, just gorgeous! Oh my God, your photos are breathtaking! I especially love the first one, and your photo with the ingredients. I’m new to your blog, but I love it! Yum! That first photo brought me into your blog – YUMMY!!! I love these shots. And yum, this is my kind of burger! Did that first shot leave grease all over your lens? I’m always trying to avoid splatters, but that is down right artsy. 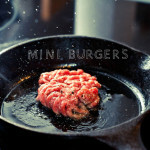 :) Love it, love the burger recipe and love the blog, as always! I use a telephoto lens to stay away from the splatters!